We have a great lineup of shows broadcasting on Facebook Live and Livestream Friday night from The Greatest Bar in Boston. 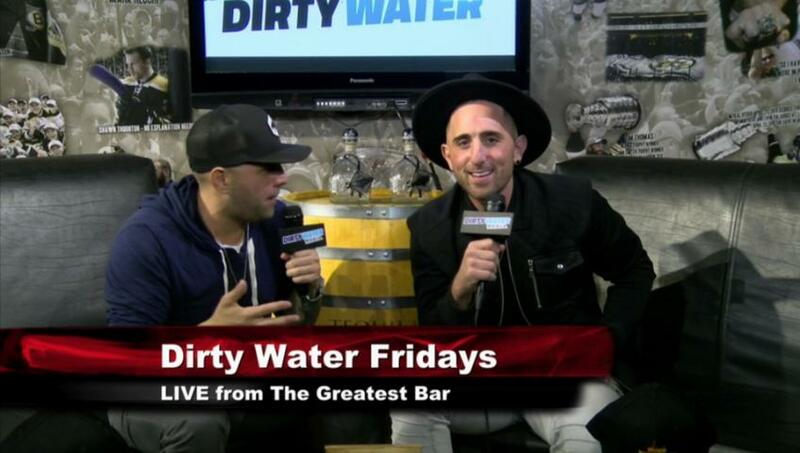 Check out the Friday night shows anytime on the Dirty Water Media Facebook page and on our Livestream page. If you’re in town, come on down to The Greatest Bar by TD Garden to watch us live every Friday night. Or catch up with our shows whenever you want, wherever you are, on our Facebook video and Livestream pages.